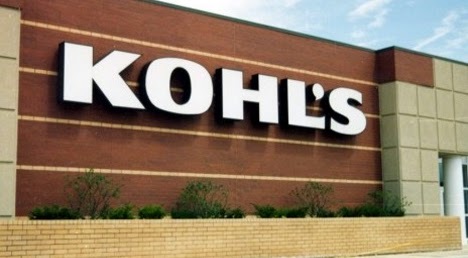 There’s a new Kohl’s coupon valid for $10 off any $30 baby, toddler, or maternity purchase. This coupon can be used on sale and clearance items and is valid through September 21, 2014. Valid in-store or online. Giveaway :: $10 Amazon Gift Card! RARE $1/2 Aunt Jemima Waffles or Pancakes Coupon! New $1/1 Babybel Cheese Coupon! *HOT* $1/1 Hinode Rice Coupon = FREE at Nichols! Walmart :: Pringles ONLY 50¢ After Rebate! $1/2 Flipz Chocolate Covered Pretzels Coupon! Treat.com :: FREE Greeting Card! High Value $4/1 Premier Protein Coupons! Over $5 Worth of Campbell's Soup Coupons! Windex ONLY $.87 after Checkout 51 and Ibotta!